I kept seeing designer Paula Leme’s gorgeous patterns for kiddos show up on Instagram and I just fell in love with them! The designs are so classic and cute and it doesn’t hurt that she has the most adorable models. PLUS, Paula designs many of her patterns for Berroco yarns! So of course we had to share the love. Just look at little Laila’s Cardigan. This sweet little garter stitch cardigan with raglan sleeves is knit with Berroco Fiora®. This blend of cotton, viscose, alpaca, and nylon is machine washable, making it a great choice for special garments for children. It’s also available in a companion pullover pattern. 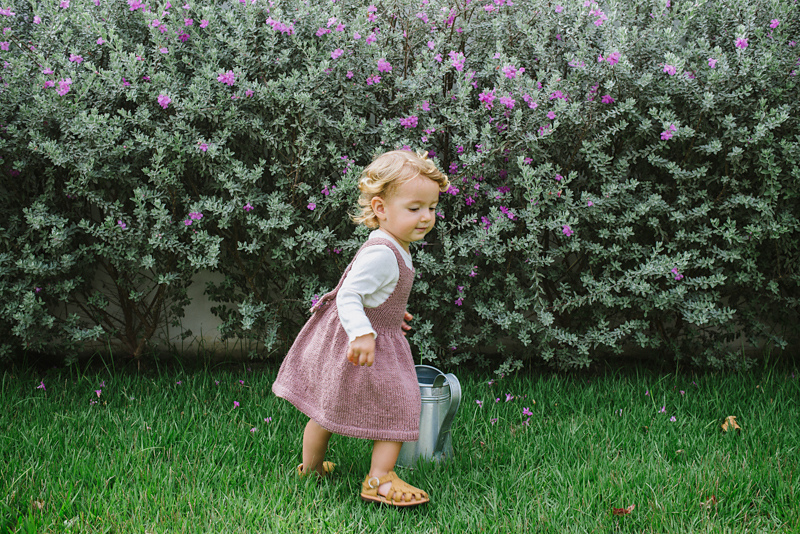 Paula used Berroco Fiora again in her Theodora’s Pinafore Dress, an adorable apron dress that can grow with the wearer! Paula has also designed quite a few patterns for Berroco Ultra® Alpaca! This yarn is a perfect choice for Åsne’s Cardigan with it’s simple yet stunning ribbed yoke. And it’s just as adorable in the pullover version, too! 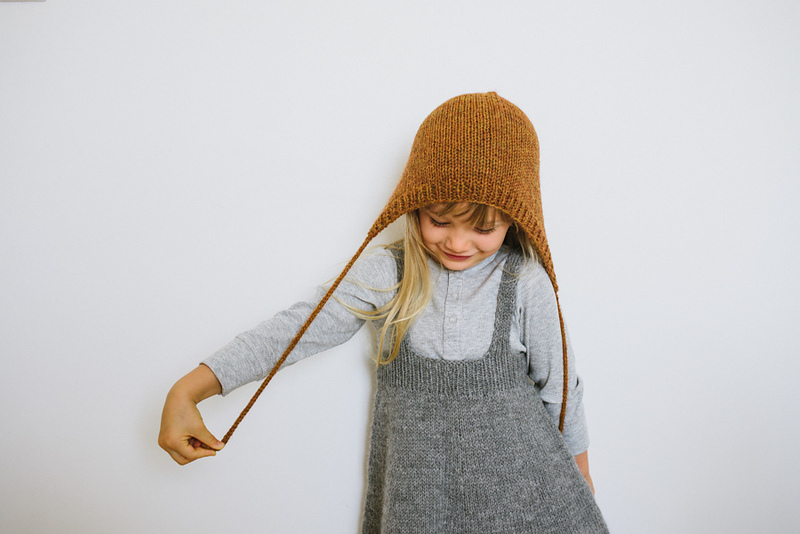 Ultra Alpaca makes more appearances in Joana’s Dress, a simple little dress with straps that flows sweetly around the wearer, and Helena’s Bonnet, an easy little knitted hat with a range of sizes. There’s also a darling little girl’s knitted skirt pattern designed for Ultra Alpaca! Yonati’s Skirt features a drawstring waist and slight flare at the hips, making it perfect for spinning in circles. See all of Paula’s designs on Ravelry, and be sure to follow her on Instagram at @jojo.tricot to see what she’s working on next! 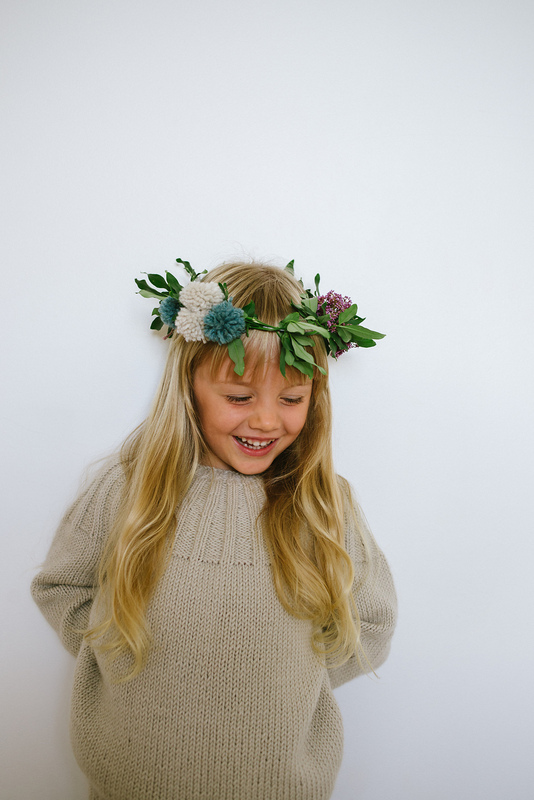 Absolutely darling designs for the little ones. Thanks for sharing. So sweet! My favorite is the pinafore dress. Previous article Ask Amy: Can I use circular needles instead of straight needles?